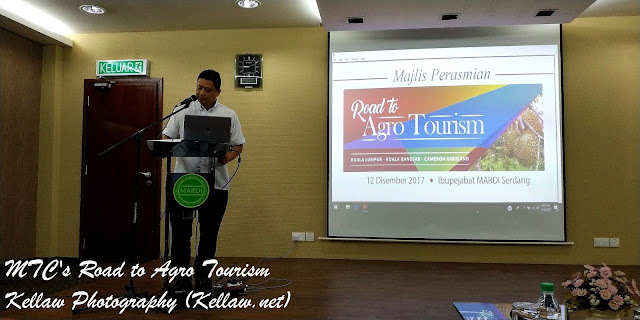 Video of his welcoming speech introducing the whole program to us. 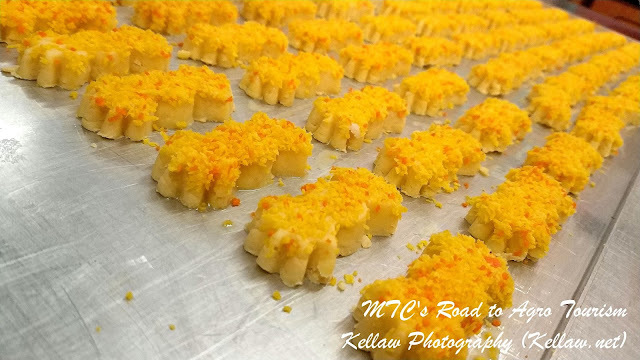 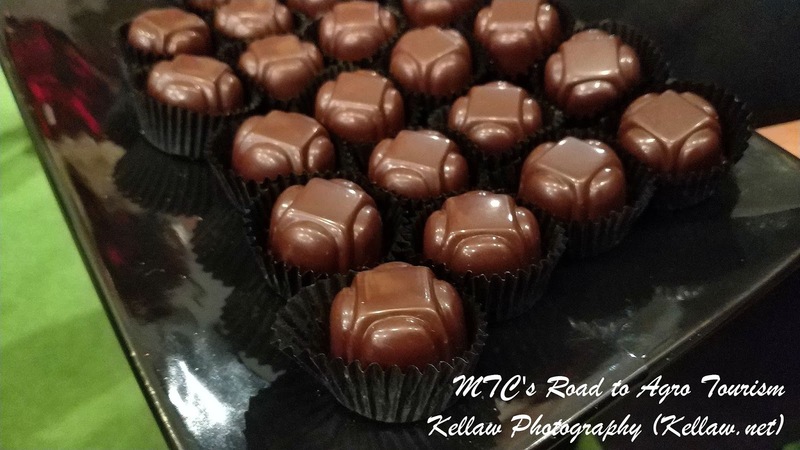 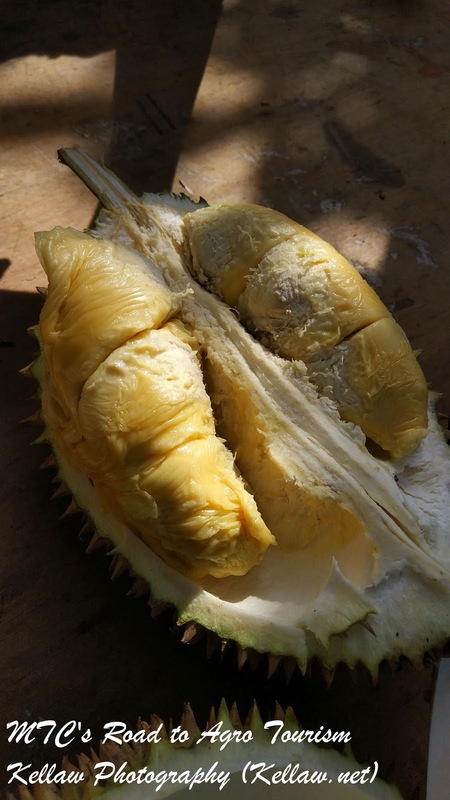 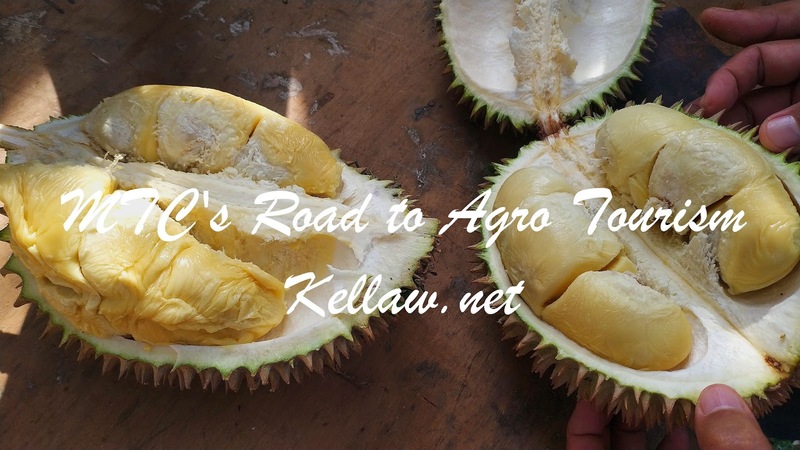 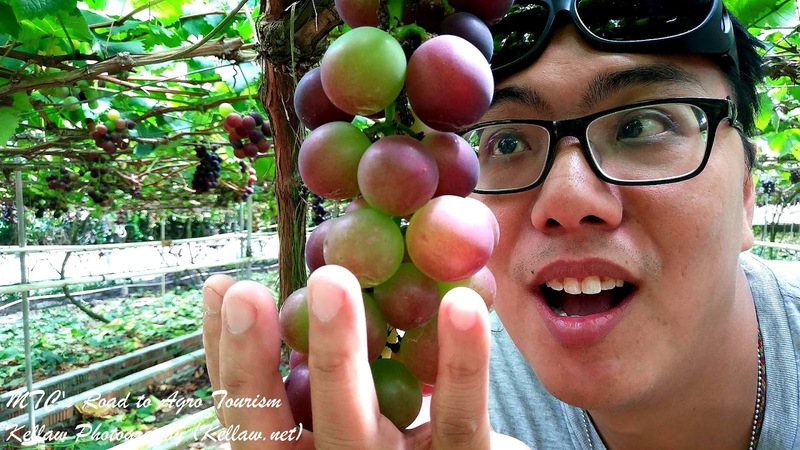 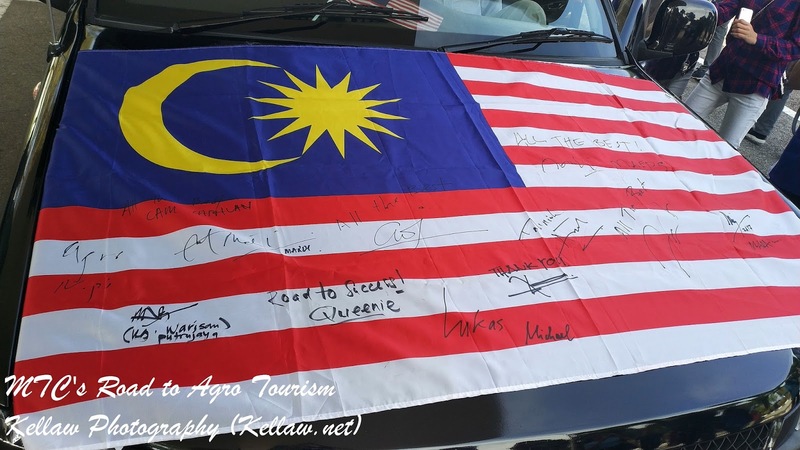 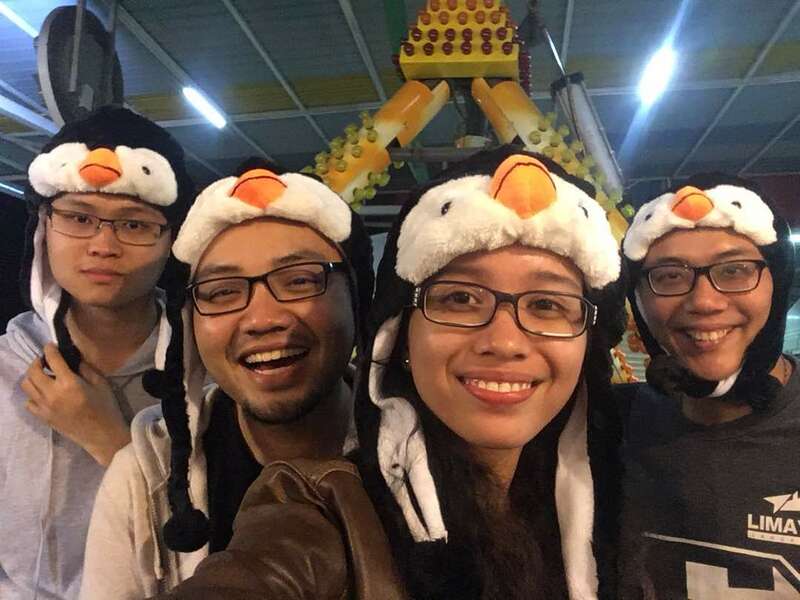 We started from the MARDI Headquarters in Serdang to the Kuala Kangsar MARDI station where we feast our hearts out on the durians and other tropical fruits like mangosteens and pamelos. 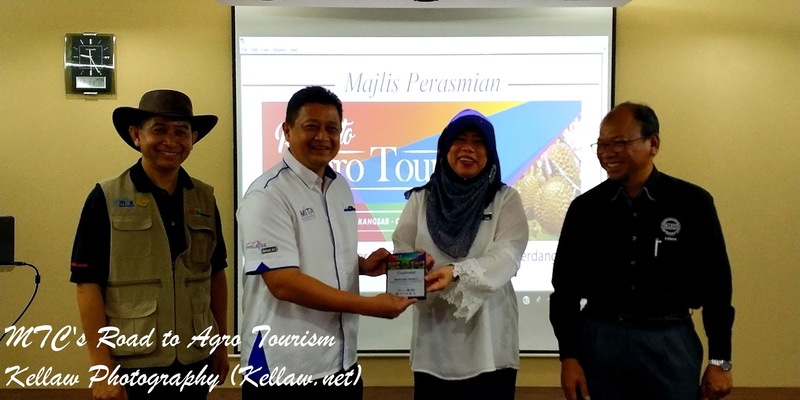 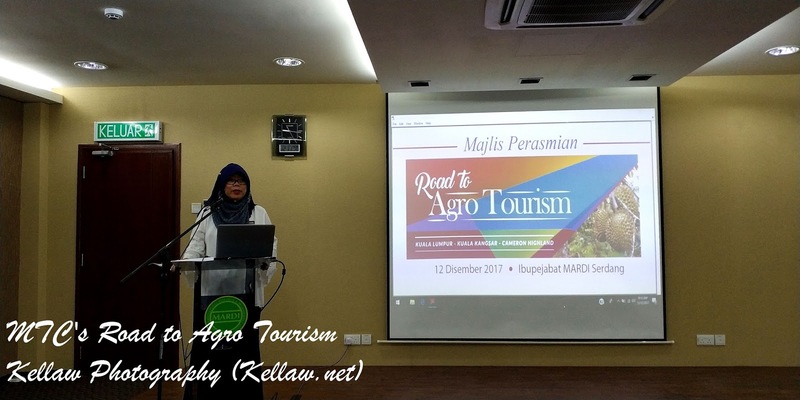 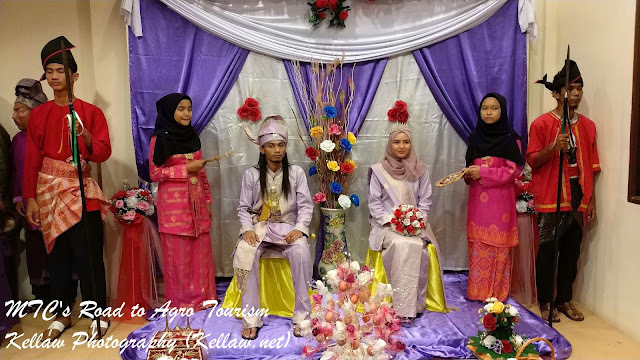 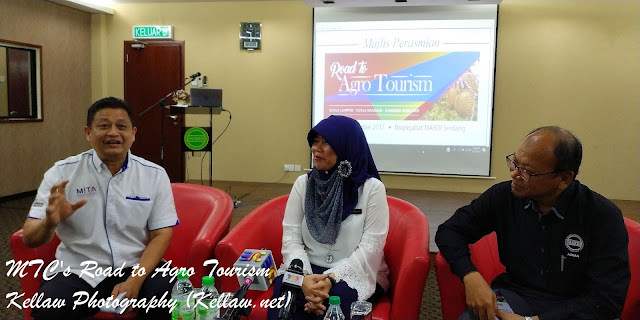 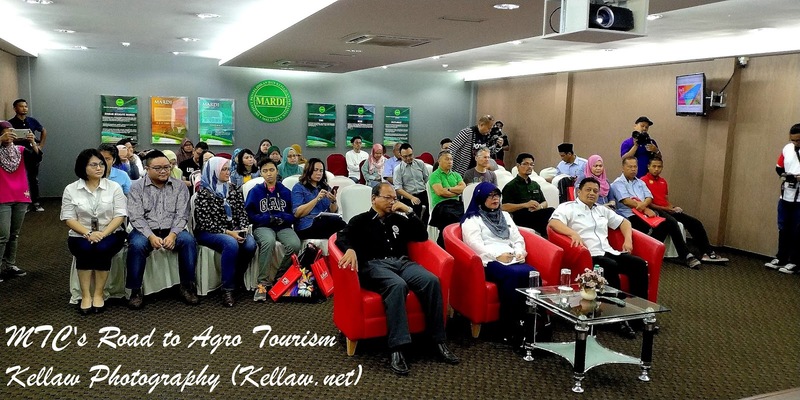 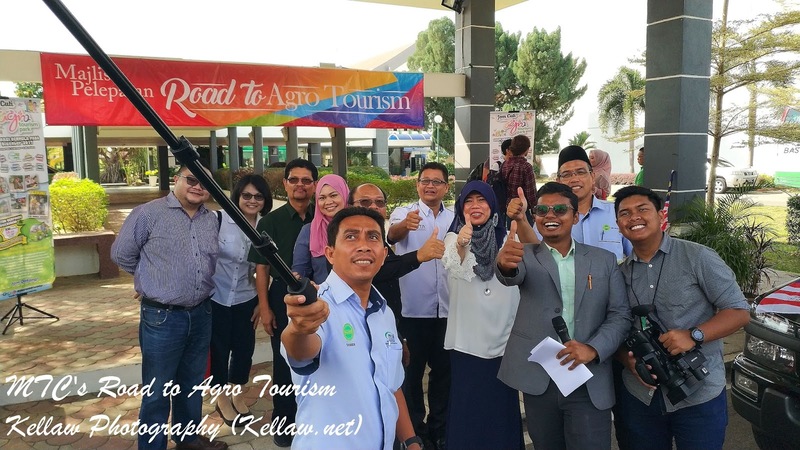 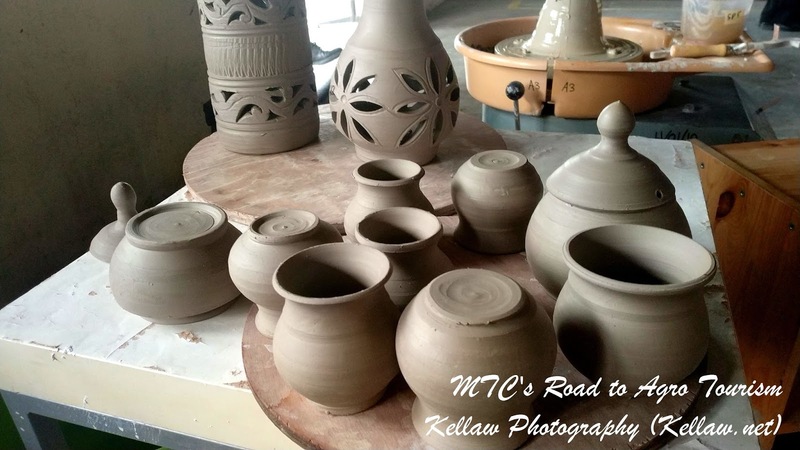 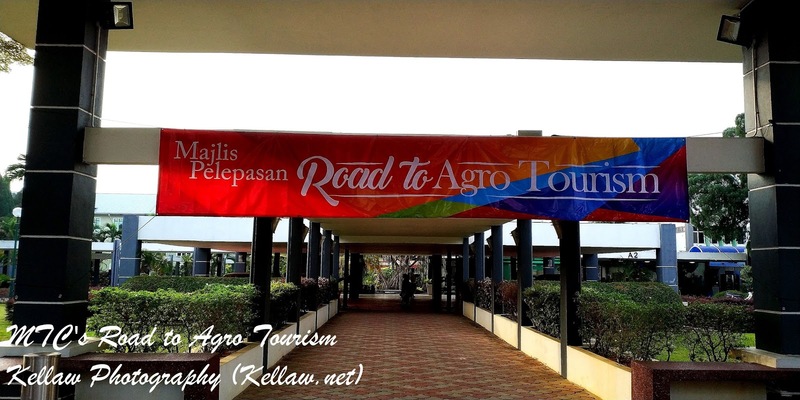 Other than promoting Agro, the mission of the program is also to promote the local foods, stay & lodging, handicrafts, community culture and arts in Kuala Kangsar. 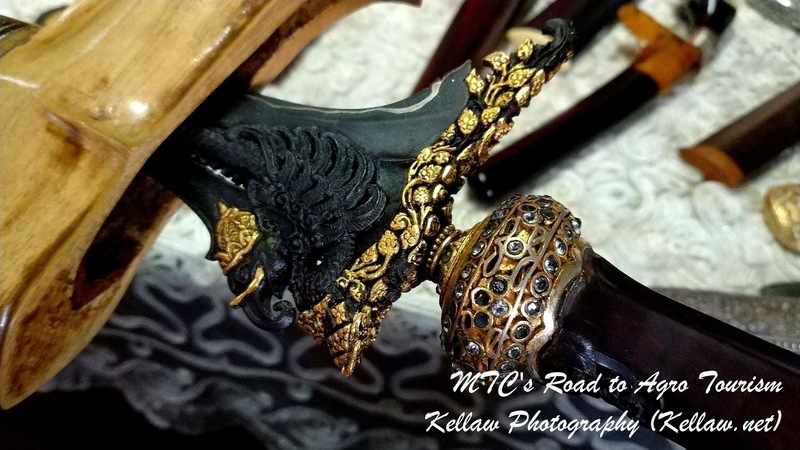 Aligned with the mission, we were brought around to visit local bakeries..
At the same time had a brief education on the traditional Malay weaponry, the Keris. 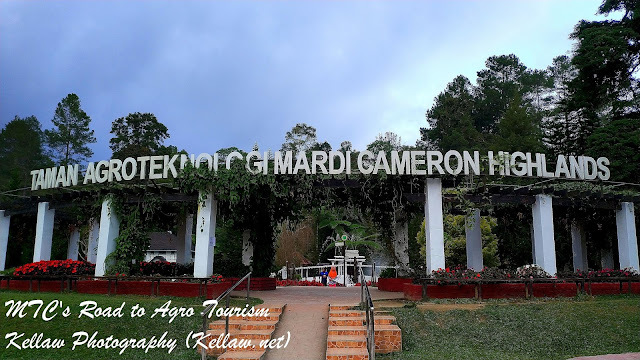 We also explored and stayed the night over at the MARDI Agro-Tech Park which is also open to public while having a garden which would give visitors an sense of awe. When we talk about Camerons, how could we leave out tea? 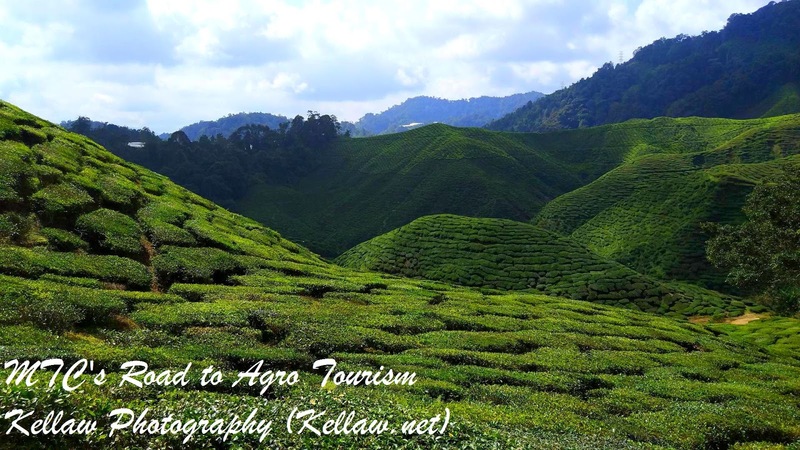 We were invited over to the Bharat Tea plantation where we chatted over a cup of tea and was given a tour around the plantation. Penguins Signing Out. 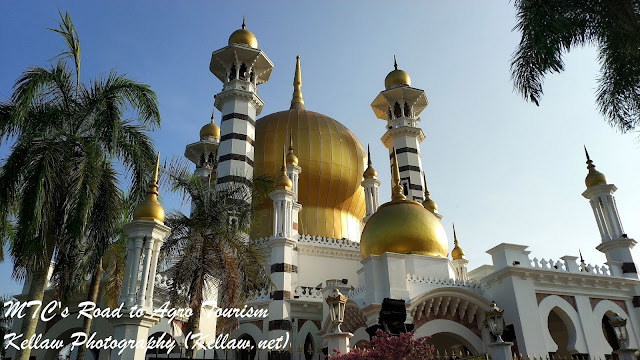 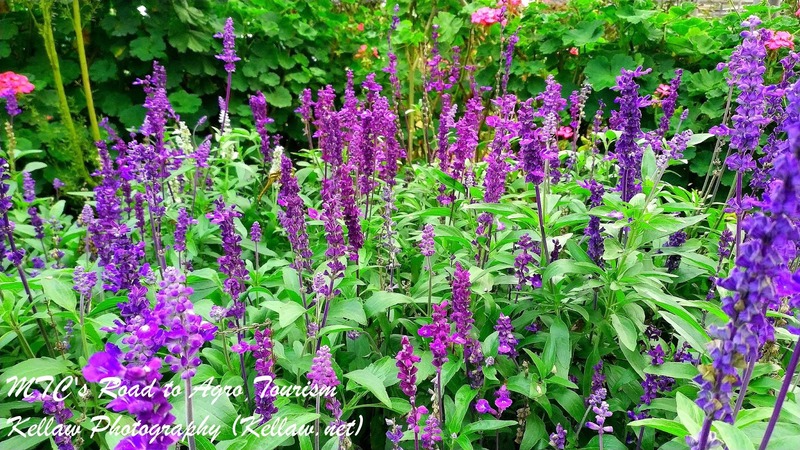 Do come back from time to time for the individual posts on the places we covered in the trip.